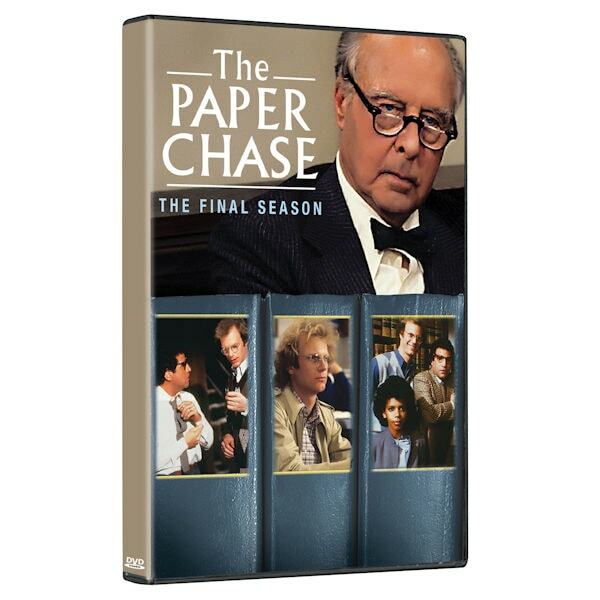 Seen on CBS and Showtime, this series about life at an Ivy League law school won raves for its depth and intelligence, earning 3 Emmy® and 2 Golden Globe® nominations. 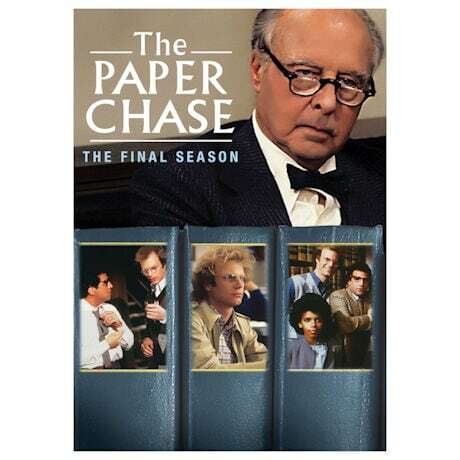 James Stephens returns for a final season, starring as James T. Hart, a rural Minnesotan unprepared for the challenges and pressures of a high-pressure academic environment; John Houseman reprises his Oscar®-winning movie role as Professor Charles W. Kingsfield, the almighty voice of law and order. 5 episodes, 4 ½ hrs, 2 DVDs.